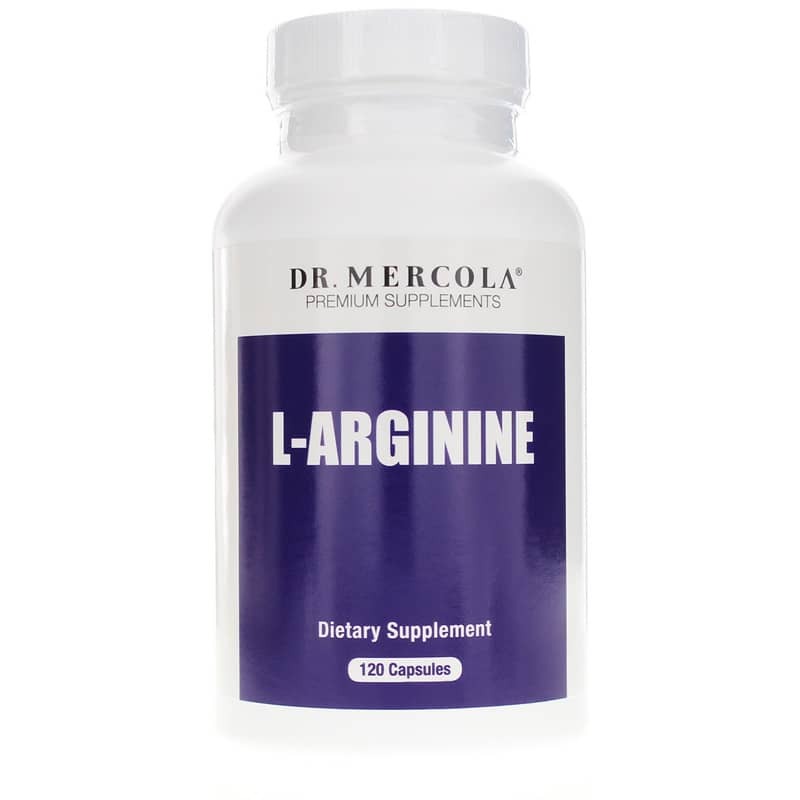 L-arginine is a nutrient that is naturally produced in your body and converted to nitric oxide. As the aging process sets in, your body's ability to produce adequate amounts of L-arginine naturally declines, which means supplementation may become necessary to maintain optimal overall health. Dr. Mercola offers the ideal supplement to keep you healthy. 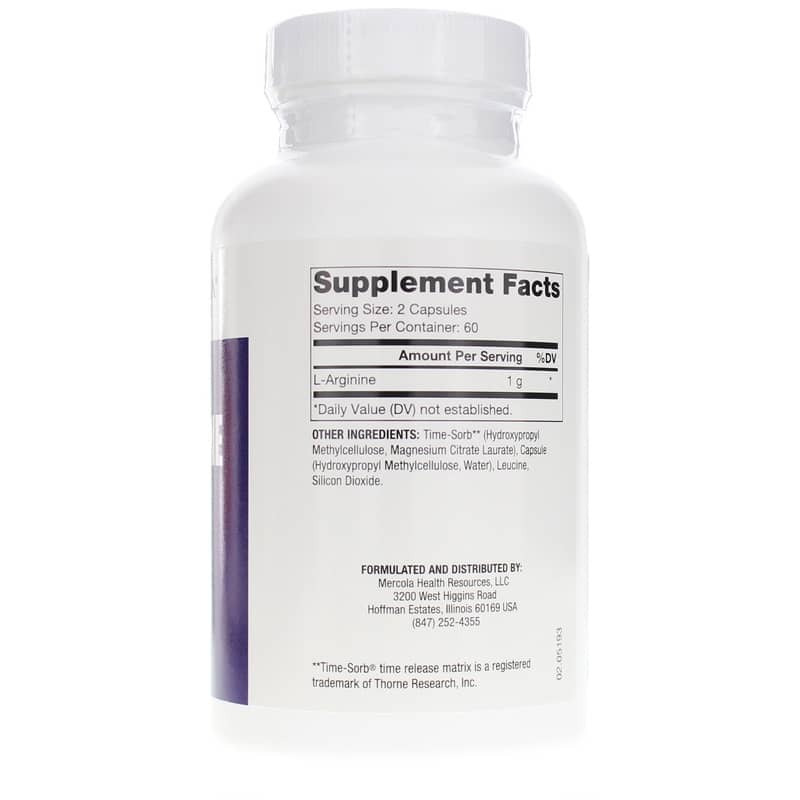 L-Arginine us a sustained-release supplement that provides support for a healthier heart by delivering 1,000mg of L-arginine in every serving of two capsules. L-arginine may also help improve symptoms of clogged arteries, angina, chest pain, and coronary artery disease. Make the right choice to improve your heart and cardiovascular health. Give L-Arginine from Dr. Mercola a try today for improved blood flow, better kidney function, and much more. Order yours now. 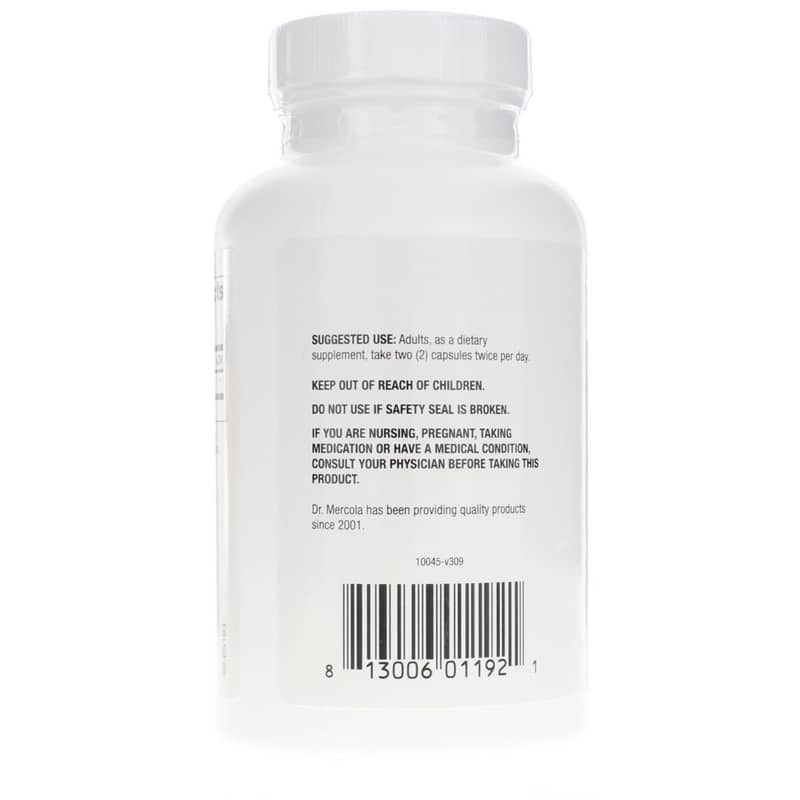 Other Ingredients: Time-Sorb (hydroxypropyl methylcellulose, magnesium citrate laurate), capsule (hydroxypropyl methylcellulose, water), leucine, silicon dioxide. Adults: Take two (2) capsules twice daily, or as recommended by your healthcare practitioner.